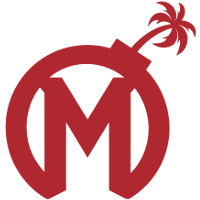 The Florida Mayhem	 Florida Mayhem OWL Rank #20 Xepher Koo Jae-mo (구재모) off tank HaGoPeun Jo Hyeon-woo (조현우) flex support Sayaplayer Ha Jeong-woo (하정우) dps BQB Lee Sang-bum (이상범) dps Swon Yoon Seong-won (윤성원) tank Kris Choi Jun-soo (최준수) support have promoted support player HaGoPeun	from Mayhem Academy	 Mayhem Academy Contenders NA Rank #5 Manneten Tim Byhlund off tank Epzz Andreas Wallvingskog flex support Shax Johannes Nielsen dps Mangachu Liam Campbell dps Wub Cameron Johnson dps FCTFCTN Russell Campbell tank Paintbrush Nolan Edwards support to the main roster in preparation for the second season of league play. BACK IN THE LEAGUE! @HAGOPEUN_OW has been promoted to our main roster for Season 2! 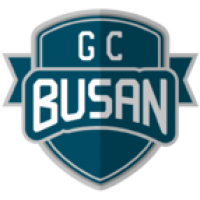 Prior to his Overwatch League ventures, HaGoPeun was a part of the GC Busan	 GC Busan Inactive Profit Park Joon-yeong (박준영) off tank Hooreg Lee Dong-eun (이동은) dps Gesture Hong Jae-hee (홍재희) tank Ariel Moon Ji-seok (문지석) tank HaGoPeun Jo Hyeon-woo (조현우) support Closer Jung Won-sik (정원식) support roster that would win OGN APEX Season 4, denying fan favorites RunAway	 RunAway Contenders KR Rank #1 QOQ Yu Sung-joon (유성준) off tank Heesu Jeong Hee-su (정희수) dps Schwi Lee Dong-jae (이동재) dps Mag Kim Tae-sung (김태성) tank LeeJaeGon Lee Jae-gon (이재곤) support GangNamJin Gang Nam-jin (강남진) support a first place tournament finish prior to their first place finish in Contenders 2018 Season 2 Korea. 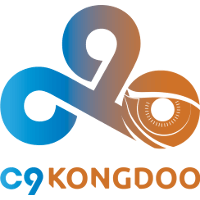 That championship GC Busan roster would eventually be merged alongside the core of Cloud9 KongDoo	 Cloud9 KongDoo Inactive Bdosin Choi Seung-tae (최승태) off tank Rascal Kim Dong-jun (김동준) dps birdring Kim Ji-hyuk (김지혁) dps Fissure Baek Chan-hyung (백찬형) tank Void Kang Jun-woo (강준우) tank wakawaka An Jee-ho (안지호) support to become the present-day London Spitfire	 London Spitfire OWL Rank #5 Bdosin Choi Seung-tae (최승태) flex support Fury Kim Jun-ho (김준호) off tank birdring Kim Ji-hyuk (김지혁) dps Profit Park Joon-yeong (박준영) dps Gesture Hong Jae-hee (홍재희) tank NUS Kim Jong-seok (김종서) support . 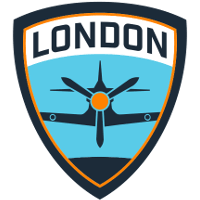 While the Spitfire attempted to give all members of the two rosters equal playtime, it soon became apparent to both players and spectators alike that all players would not be able to see regular stage time. The team eventually elected to release players, beginning with the trades of Fissure	and Rascal	in February. 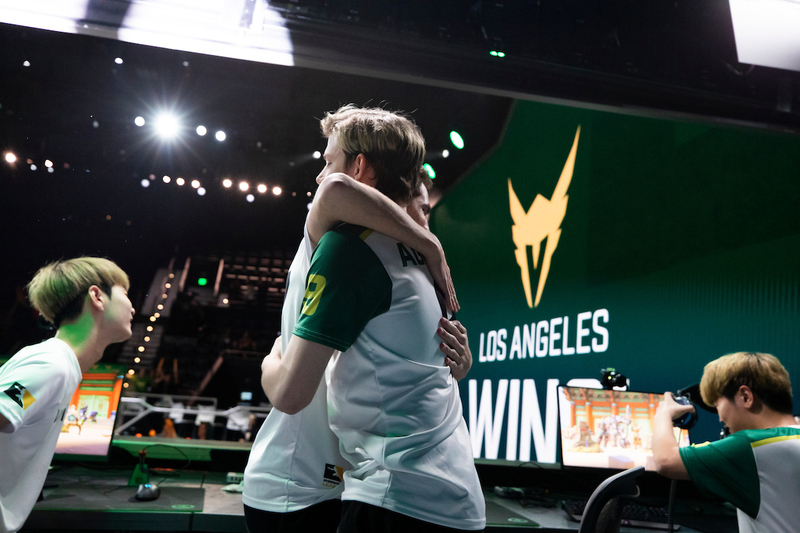 In spite of the two departures, problems would still persist for the roster, and the Spitfire set four players from the remaining roster as inactive, firmly outlining their final roster for the rest of the season. HaGoPeun was one of those four. A month later, the Spitfire would say goodbye to the inactive quartet, allowing them to seek other opportunities under different banners. 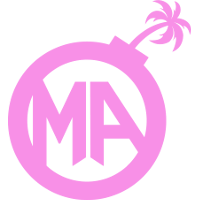 HaGoPeun was quickly scooped up by Mayhem Academy prior to Contenders Season 2 as their flex support. 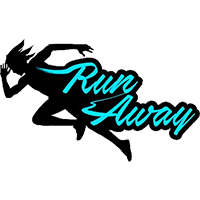 With their new roster, Mayhem Academy fought their way through the contenders season, barely edging out GG Esports Academy	 GG Esports Academy Inactive Kellar Justin Kellar dps for a playoff spot. 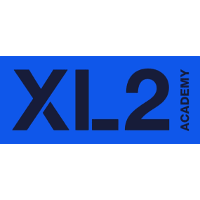 They would later fall in the quarterfinals to XL2 Academy	 XL2 Academy Contenders NA Rank #8 Kirby Kim Dong-wook (김동욱) off tank Haku Robert Blohm flex support Yaki Kim Jun-gi (김준기) dps Rina Justin Jeon dps Speedily Nicholas Zou dps Akawa Adrian Kawa tank Jer Jeremy Santacruz support , ending their season. HaGoPeun's promotion puts the Mayhem roster at five players, three short of the league's required eight player minimum for league play. On October 8, the Mayhem and other inaugural season teams can sign free agents. 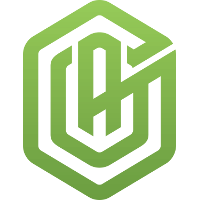 For all past offseason transactions for Overwatch League teams, be sure to check out over.gg's offseason tracker, which is updated after every roster transaction. Can't wait to see Sayaplayer in action, dude used to carry Libero. are you making fun of overgg staff?